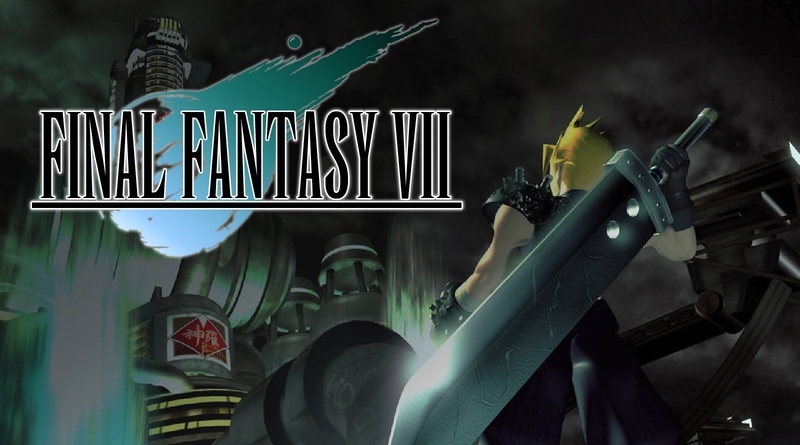 FINAL FANTASY VII – The Shinra Electric Power Company, a sinister corporation, has monopolized the planet’s life force. In the urban megalopolis of Midgar, an anti-Shinra rebel group has stepped up its campaign of resistance. Cloud Strife, a former member of Shinra’s elite unit now turned mercenary, lends his aid to the rebels, unaware that he will be drawn into an epic battle for the fate of the planet. The FINAL FANTASY VII game is available on March 26. Unravel Two – When you cut ties to the past, new bonds form. In Unravel Two, create a Yarny of your very own. Then build relationships with other Yarnys in local co-op* or as a single player, fostering friendship and support as you journey together. The Unravel Twogame is available March 22. Blaster Master Zero 2 – The side-scrolling/top-down hybrid action adventure gameplay returns with a new sequel to Blaster Master Zero. Experience the yet-untold story of Jason and Eve after defeating Earth’s mutant scourge as they venture into the depths of space in their new battle tank, GAIA-SOPHIA. Nuclear Throne – Nuclear Throne is Vlambeer’s latest action roguelike-like about mutants that spend their workdays trying to fight for the throne in a post-apocalyptic world. The radioactive waste in the world allows the player to get ahead by mutating new limbs on the fly. The abundant availability of powerful weaponry makes the quest to become the ruler of the Wasteland one fraught with peril. Nintendo Splatoon 2 Ink-credible 20 Percent Discount – Take your ink-splatting skills to the next level with an ink-credible offer! Starting March 19 at 07:00 a.m. PT until March 28 at 08:59 a.m. PT, you can save 20 percent on the digital version of the Splatoon 2 game for the Nintendo Switch system when you purchase through Nintendo.com or Nintendo eShop on your device. To battle it out or cooperate with other players online**, you can purchase a Nintendo Switch Online membership separately or Splatoon 2 + Nintendo Switch Online Individual Membership (12 Months). * Additional accessories required for multiplayer mode; sold separately.